We provide our group to get the cultural feel for the areas we visit and also see ancient ruins and also see archaeological places of interest. However you are travelling and whatever your interests, you'll have an unforgettable Iran experience on one of our recommended trips. 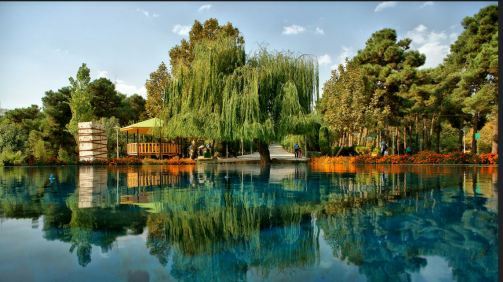 Take Iran nomads tour to meets Iranian nomads from Qashqais to Bakhtiaris and Shahsevan and enjoy their hospitality. Combining our unmatched services with our friendly experienced staff will always bring you meticulously planned holidays and events.